I think its a fairly safe assumption to say that there are those out there that would love a Japanese 300cc two stroke! After looking what 2-strokes are available in the current Enduro Market, anyone can see that the European brands are dominating, and the Japanese brands are well….non-existent! 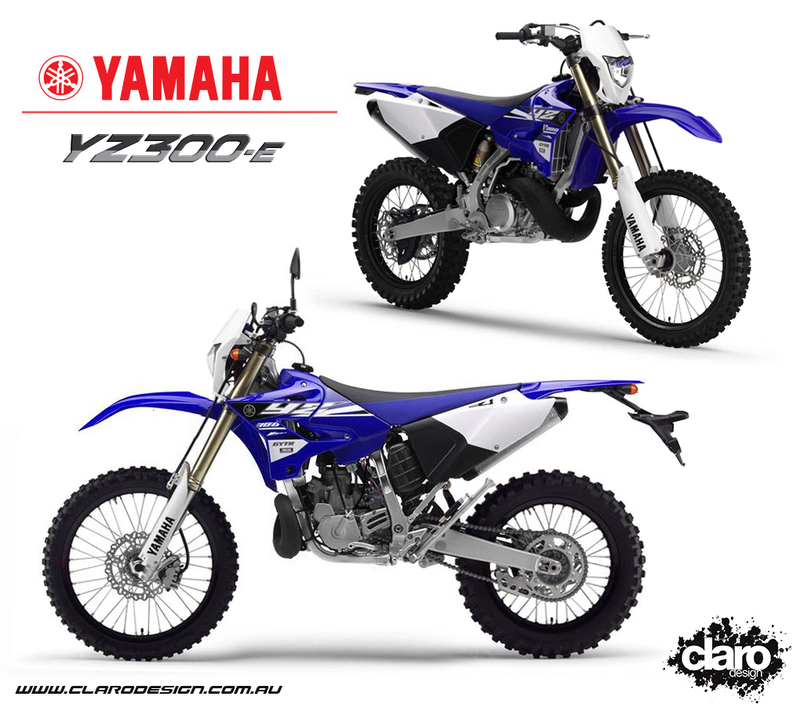 2004 was the last time that the Australian Market saw a Japanese 2-stroke Enduro Bike, and funnily enough it was a Yamaha YZ250WR! Out of the top 4, Yamaha is the only one that has stayed true to making larger capacity two strokes, and their YZ250 has had a fair few decades of refinement, making it a great piece of machinery. 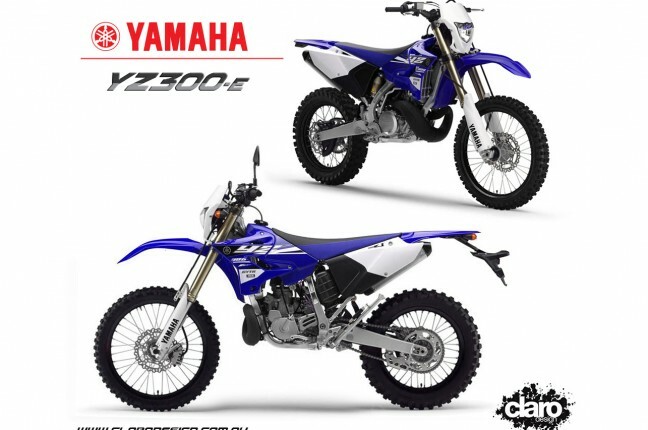 2016 will see the release of the cross-country focused YZ250X, which has had changes to the compression ratio, gear ratios, cylinder head, exhaust port timing and the switch to an 18-inch rear wheel. Obviously we are all stoked to see this introduction into the range, however I feel that there is still a gap that needs to be filled. Yamaha’s latest edition to its 2-stroke range. 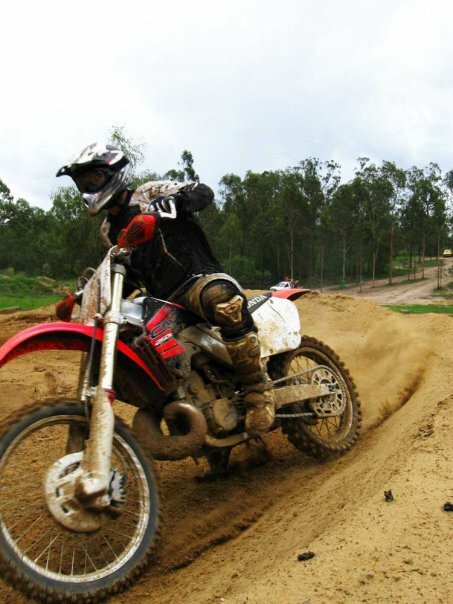 Therefore, I think that there is great opportunity for building a 300cc electric-start Enduro Model. With the capabilities of both off-road and street-legal approval, this bike could sport a wide-ratio box, as well as a variety of parts from the WR Range, such as the 18 inch rear wheel and lighting. A conceptual design of a potential enduro weapon. The beauty of being a Graphic Designer is that you often have the ability to propose a concept without the need to spend thousands of dollars and hundreds of man hours building it! 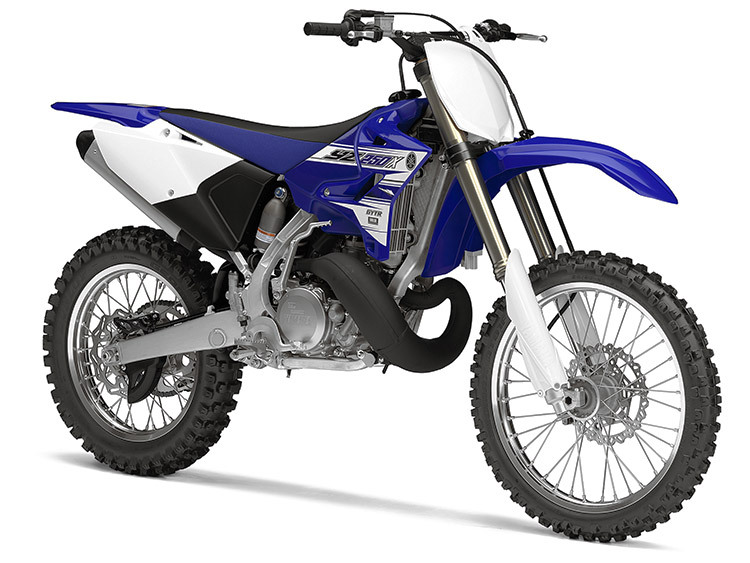 In this case, the concept involves mixing different elements of a 2015 YZ250 with a WR450F, as well as some extra customization. With any luck, Yamaha might notice this and bring it into production, and who knows, a direct injection model could be around the corner! I see it has a hydraulic clutch. Don’t see yamaha doing that any time soon.